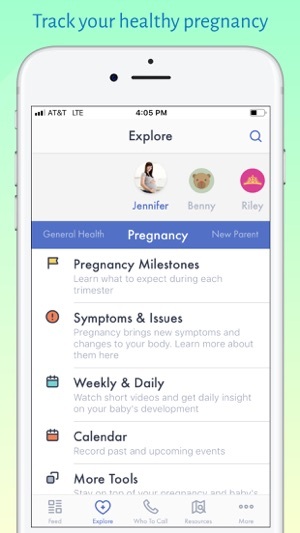 The most trusted pregnancy app, pediatrics app, new parent app and family health app. 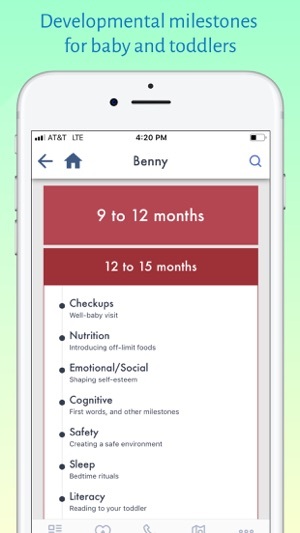 Download Family Health today to connect with all your health trackers, stay on top of childhood milestones and learn about your pregnancy from articles doctors trust. + We’ve upgraded our look and feel throughout the app – new colors, fonts, icons – based on feedback from users. + From the interactive Explore screen, it’s now even easier to navigate between family members and health topics. 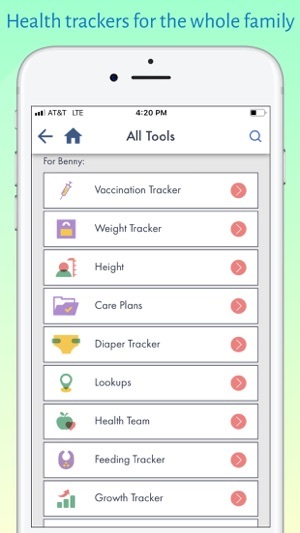 + Keep clicking to discover all the enhancements made to the health trackers – vaccination, weight, diaper, feeding – plus use trackers just for baby that you can tell Amazon Alexa to log! Family Health supports your family at every age & stage, connecting you with the right health resources at every step of your journey - from pregnancy to everyday health. 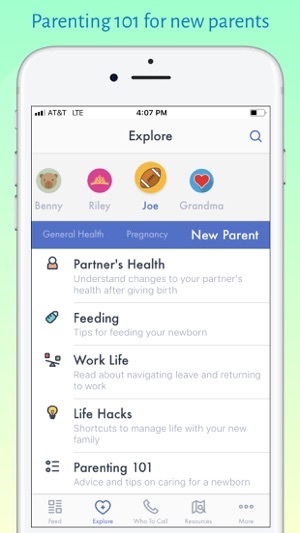 + Milestones: Create profiles for every family member, with health milestones for mom, dad, baby and even grandma. 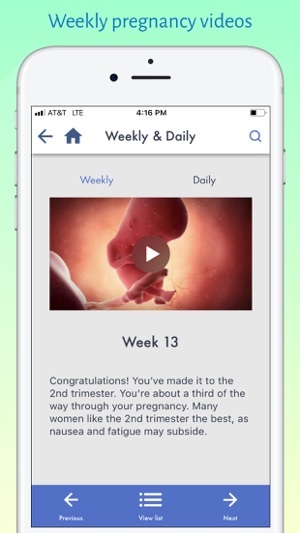 + Pregnancy: Track your healthy pregnancy from conception to due date and through postpartum with personalized health info and tools like our Movement Tracker for kicks. + Symptoms and issues: Nauseous? Taking prenatal vitamins? First time mom? Scroll through these popular 300+ articles for you and your partner. 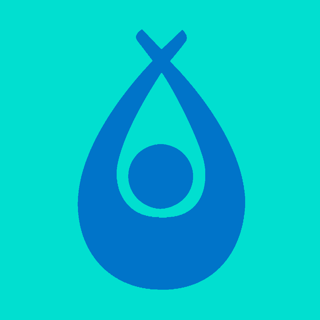 + Family Health seamlessly transitions its support of families from pregnancy to parenthood with important clinical topics for newborns and children from 0 to 2 years old like developmental milestones by age, literacy, dental health and nutrition. + Parenting 101 and life hacks for new parents on sleep, first week with baby at home, swaddling and traveling. 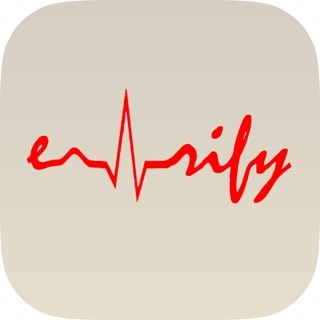 + Family Health is the only app to simplify the complex health care system. 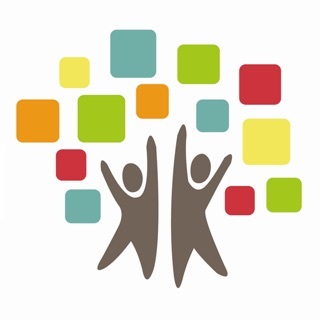 Connect everything you need in one place: YOUR health insurance, employer benefits, local hospital & neighborhood doctor. + Safety first when it comes to your family’s health. We’ve turned to our medical writers & physicians. Our content is clinically validated by leading medical organizations like ACOG (American College of Obstetricians & Gynecologists), AAP (American Academy of Pediatrics), AAFP (American Academy of Family Physicians), NIH (National Institutes of Health) & more. Q: Which doctors, employers & insurance groups can I find on Family Health? Good things about this app are tracking multiple people, milestone alerts, ability to share info with family and attractive design. Opportunities to improve: I would like to allow my husband to update info which he can’t do as an invited user. I need something to track medications. 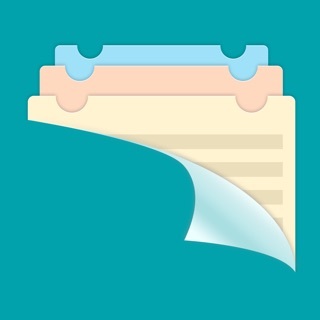 Ideally appointments added here would interface with my calendar app. Hi! We love that there are things you are enjoying in the app, and thanks for the great suggestions. Both a medication tracker and appointments connected with a calendar are things on our roadmap - it's great to hear they are both something you would use. We also just released the latest version - 3.5 - this week, which has improved trackers and an improved Profiles screen. We'd love to hear what you think! 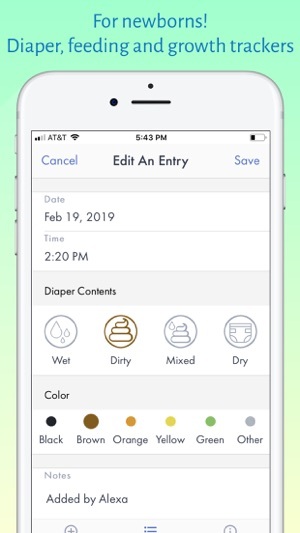 What a great app - - I can track my health milestones (for my 30s) all the way down to my newborn’s. 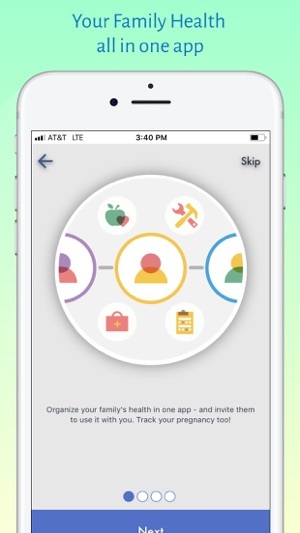 I don’t have to have an app for each family member or search online for good health info. It’s all here in one health app.